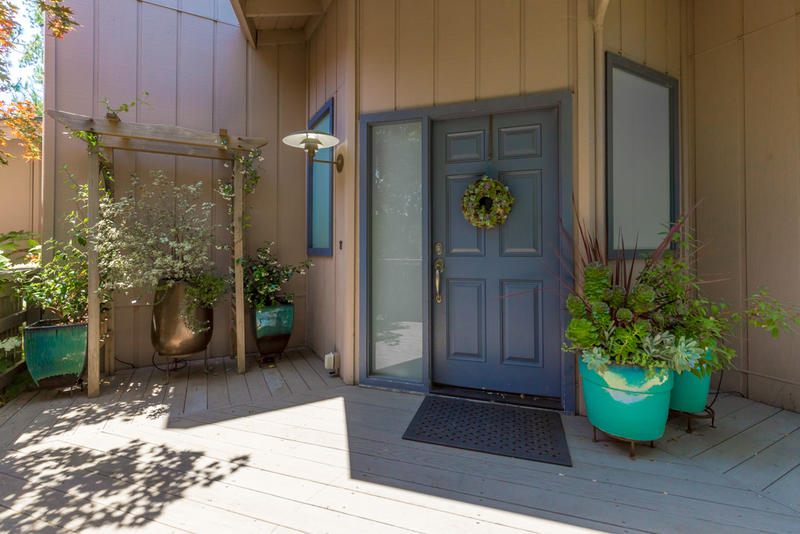 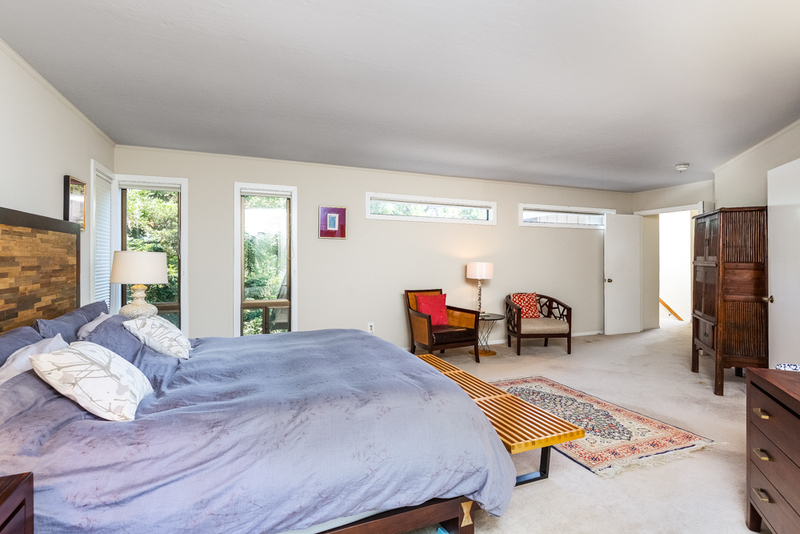 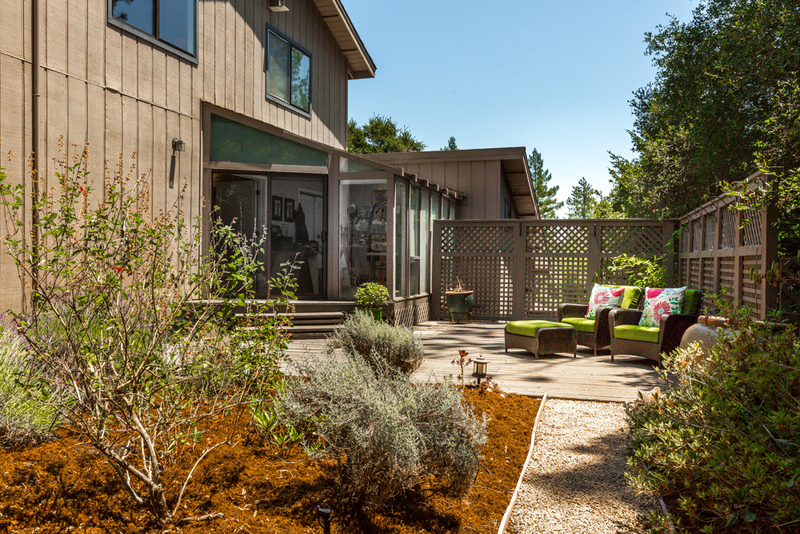 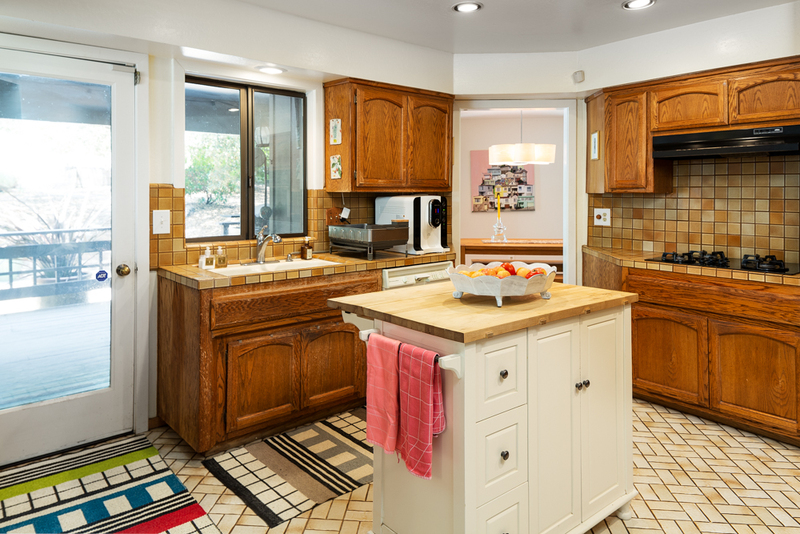 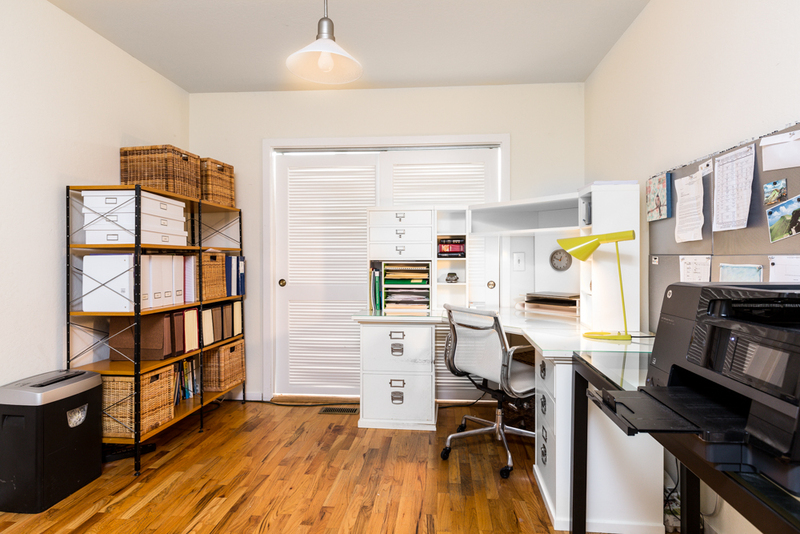 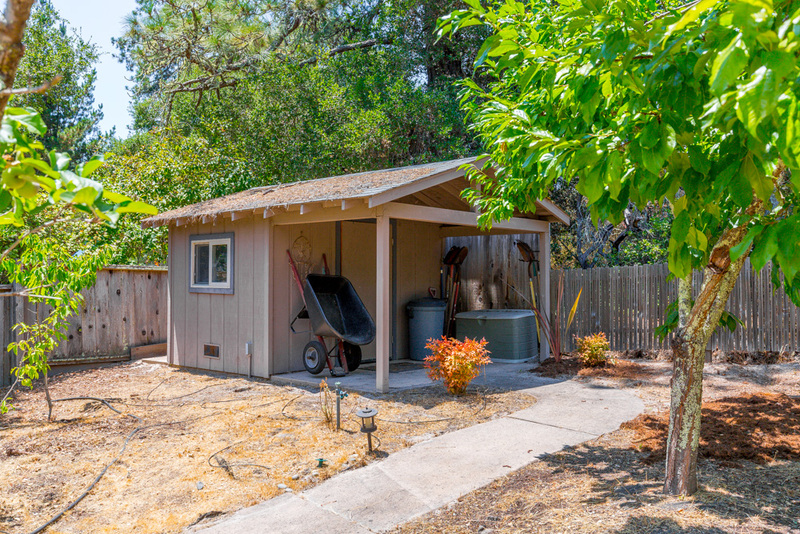 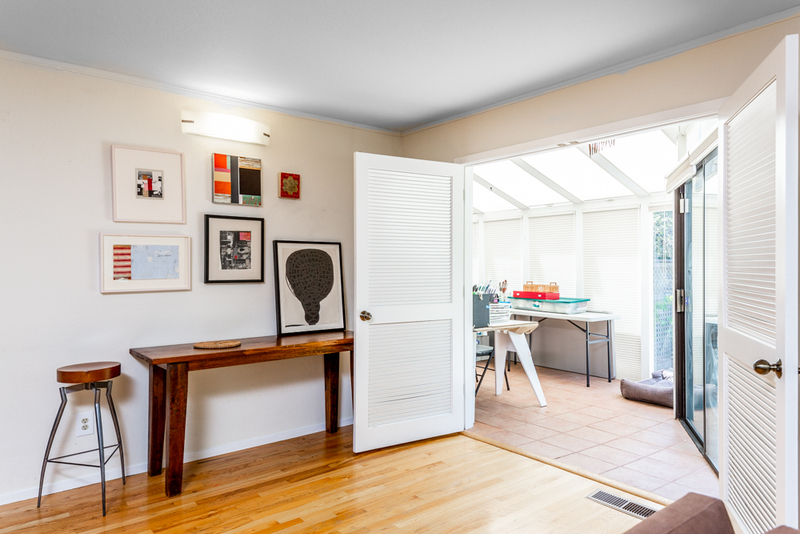 Welcome home to this lovingly-kept piece of paradise in the heart of Scotts Valley! 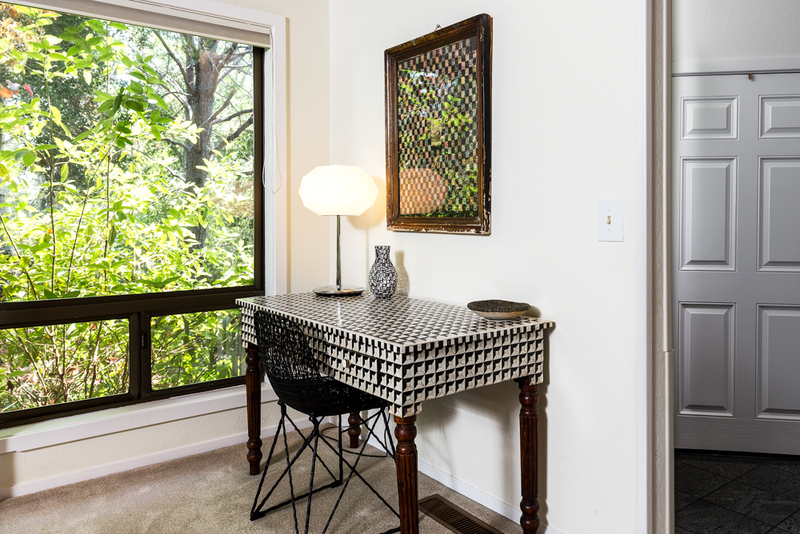 Perfectly located so you can walk to the park, shopping, or grab a bite to eat, while being undeniably private in the cozy Twin Pines neighborhood. 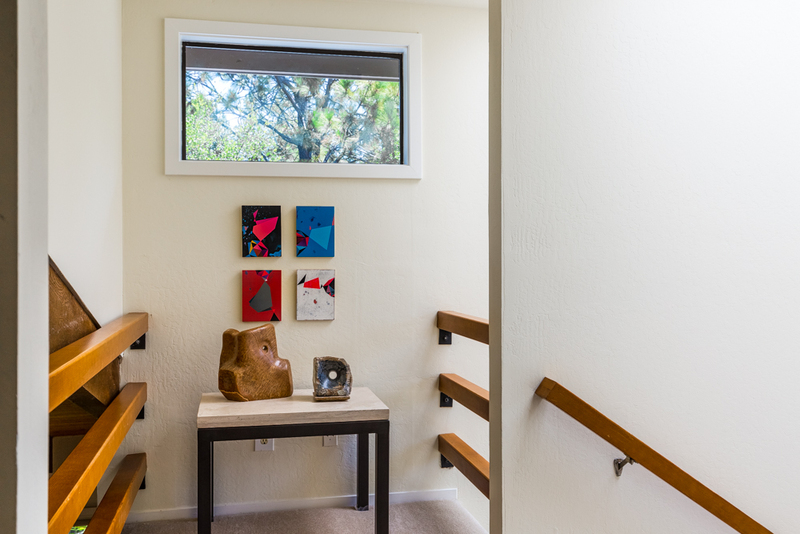 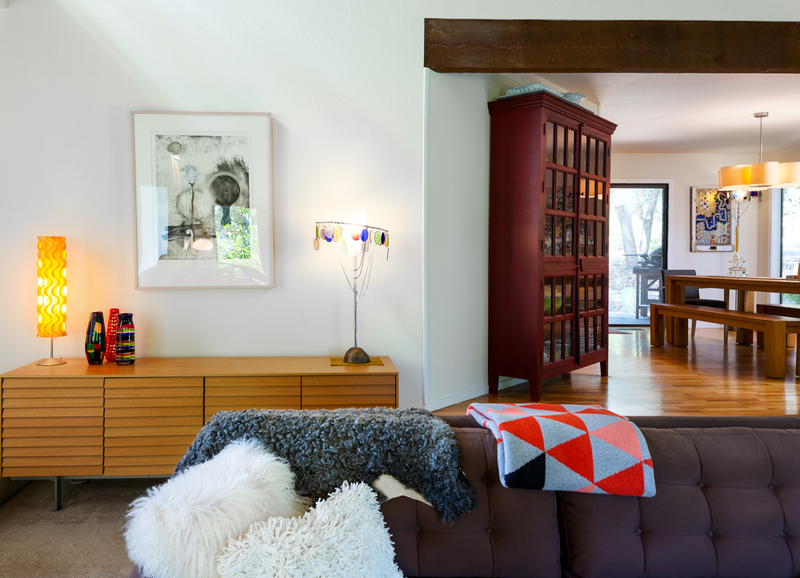 The home features warm touches such as the hardwood finishes, while flawlessly incorporating clean lines, vaulted ceilings, and the angles of midcentury modern design. 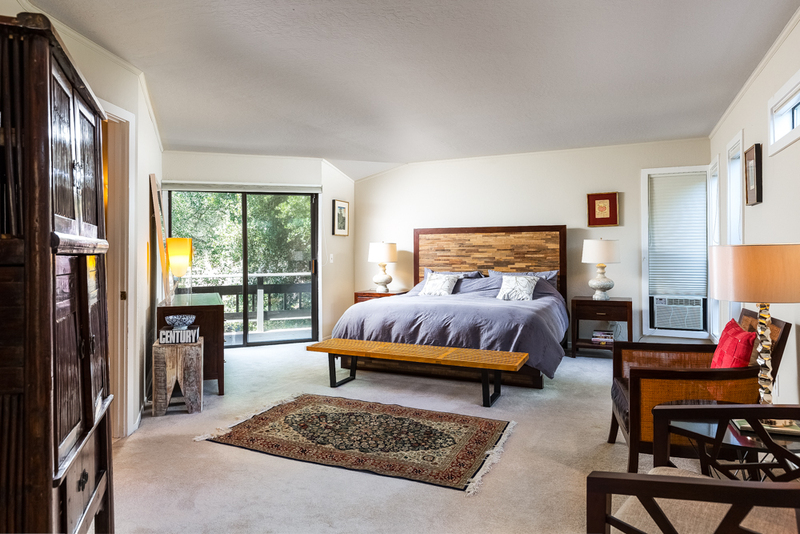 Each bedroom is spacious and versatile, with five separate decks to overlook the landscaped yard which features various fruit trees and raised garden beds. 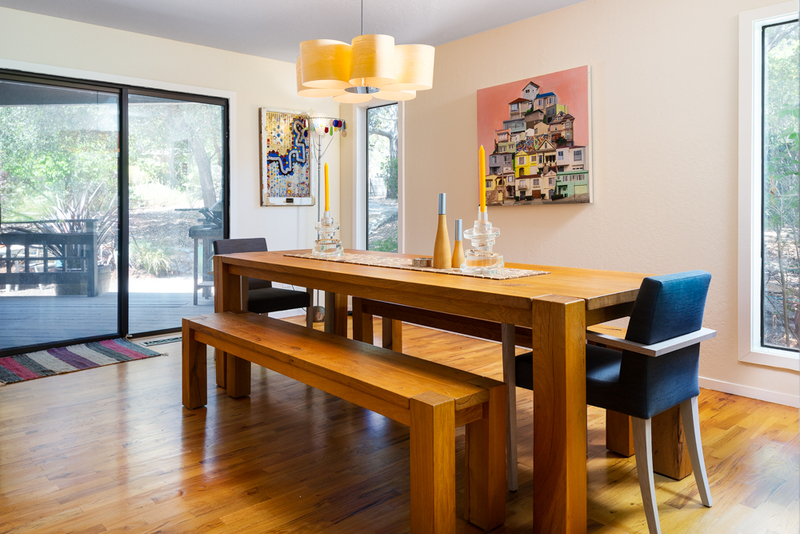 The open design of the house gives a sense of continuity and gathering, perfect for family get togethers and entertaining guests. 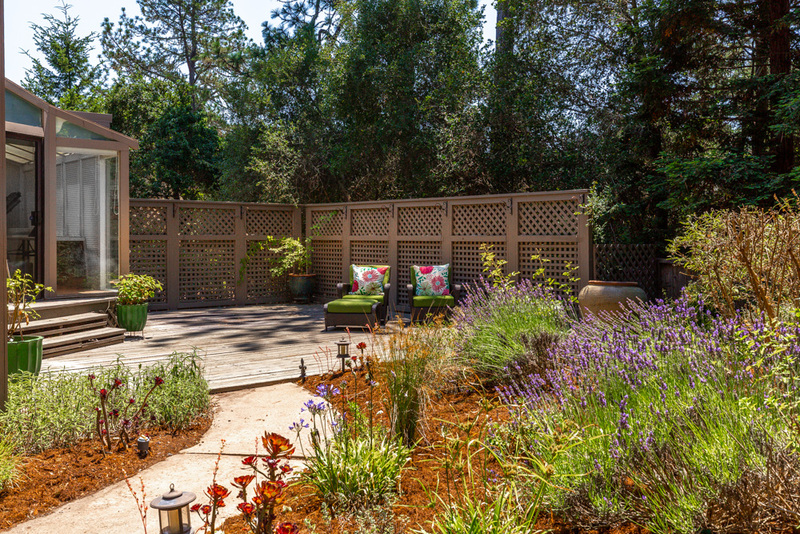 The back deck is the perfect space to enjoy your morning coffee, while gazing out at the eye-catching grounds. 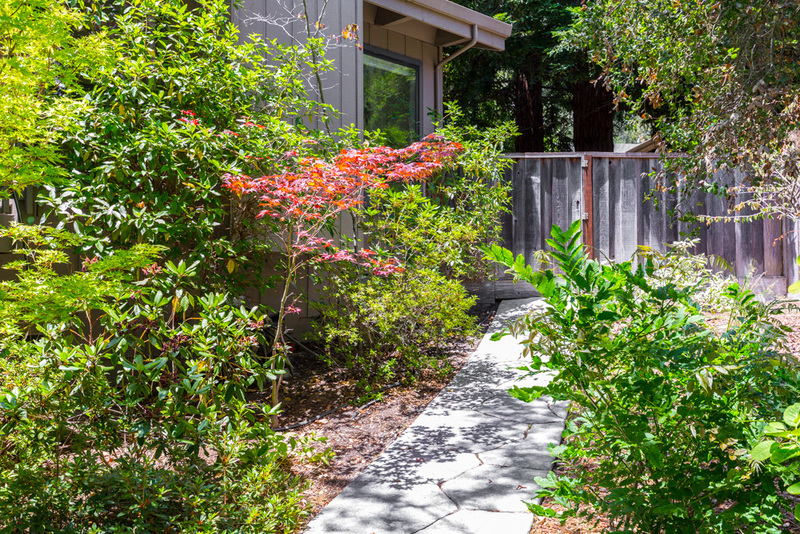 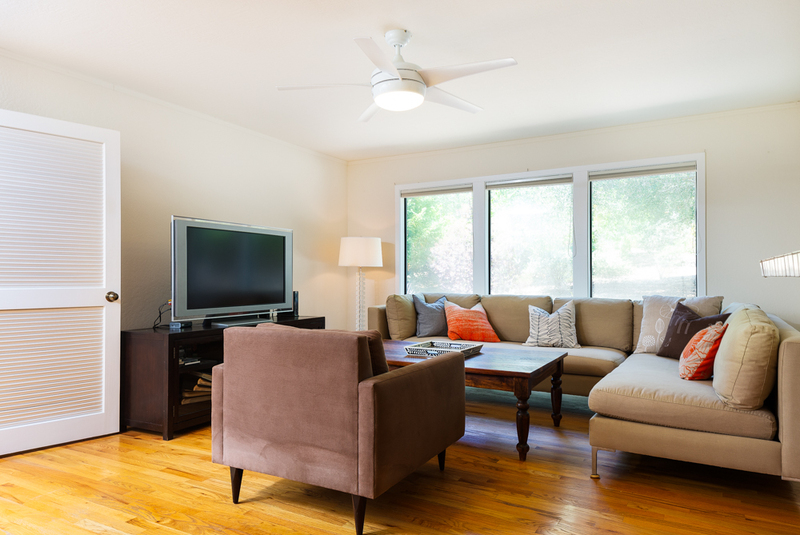 Set back from the street, this home feels like a retreat from the hustle and bustle of every day life. 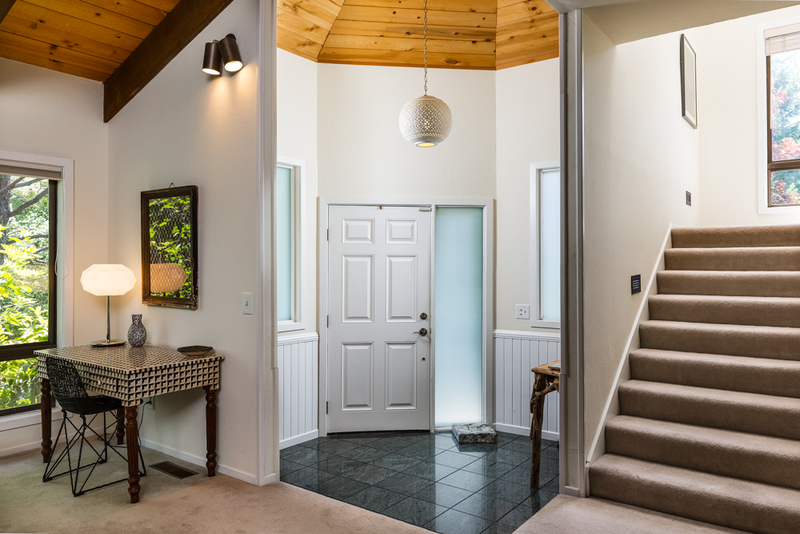 Come and see this special one of a kind property!